Always excellent food and friendly service. A favorite in the 14th. Try the nems Laos! 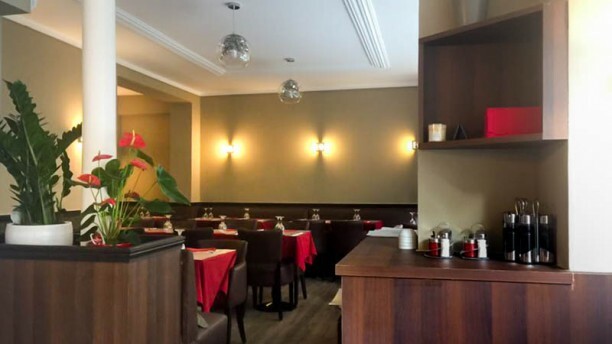 Un restaurant sans prétention, bon, avec un service au top. Amazing experience! The food was just fabulous with so much taste! Allez y sans hésitation! J'y retournerai! The food was really delicious, much much better than what can be found elsewhere of the same style in Paris. The server was kind and attentive. I will be returning soon!